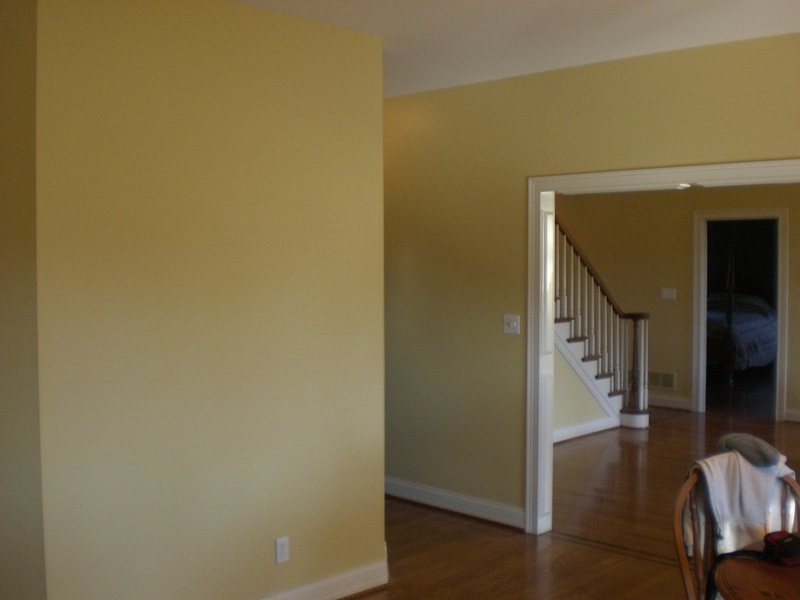 Interior, Exterior, residential or commercial Choice Painting should be your first choice. We can handle everything from the ceiling to the floors, inside and out. Your roof is one of the most expensive items to replace, put it off as long as possible. A roof cleaned and sealed will last longer, be more effective and look better, longer. ﻿Your home need regular maintenance part of that involves cleaning the siding. 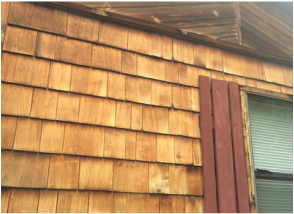 This helps to add years to your siding and allows you to hold on to your money longer.